Over 35's Player of the year, Players Player. 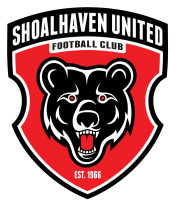 Shoalhaven United Club Forward of the year. 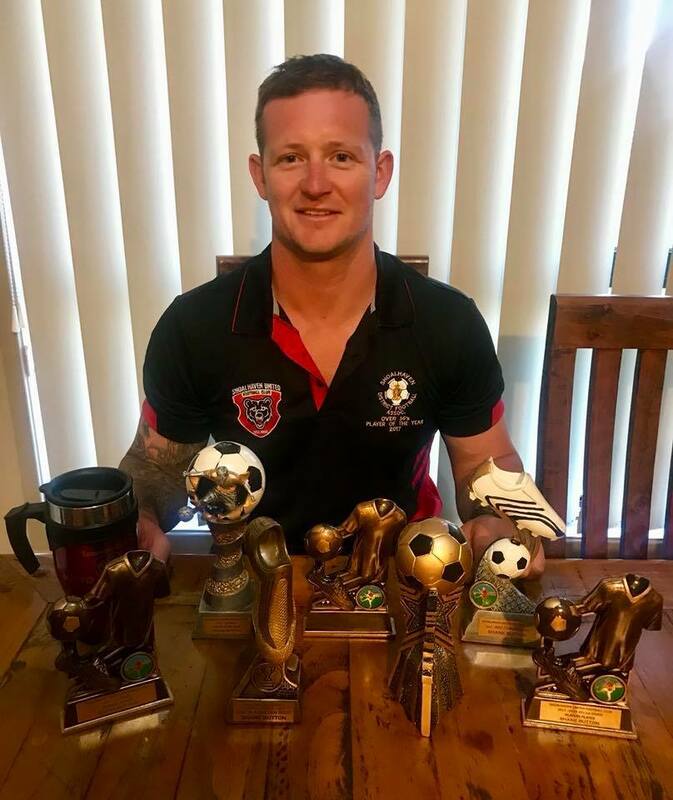 Shoalhaven Districts Over 35's Player of the year and Golden Boot for A Grade over 35's.